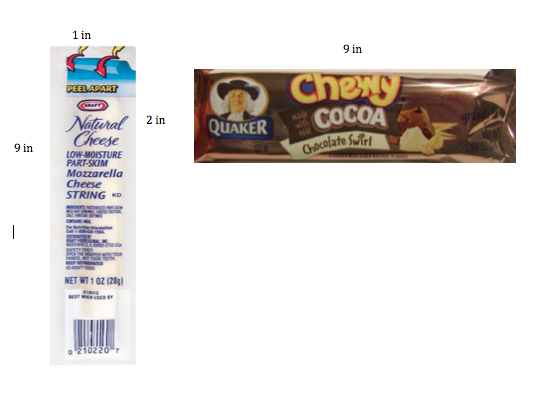 Directions: Objects can be weighted, and their size can be described and measured. In this activity, your group will decide if the items I want to pack for lunch will fit in my container. Use the sizes of the items to decide if they will fit in the size of the container. If yes, draw them (on the container) how they would fit. As a group, will need to print the container, draw on the container, and bring the drawing to the teacher (with your individuals "Action Plan" sheets) and obtain the teacher's signature. Hint: Print and carefully cut out the lunch items and try playing them different ways in the container; do they fit? 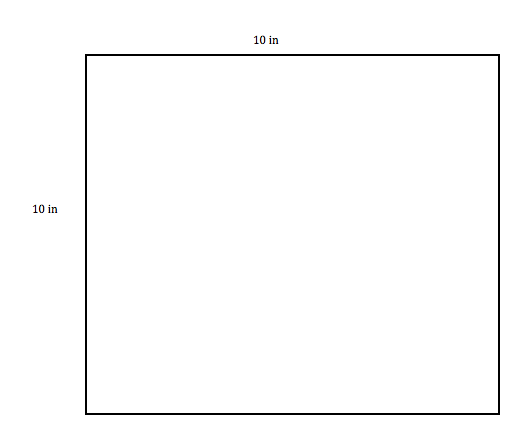 How can object's sizes be described and measured? 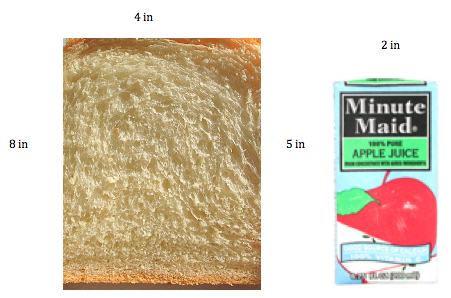 Why is it important to think about the sizes of what you pack in your lunch container?